In this book, the author criticises the isolationism of traditional psychoanalytic associations, compared to those of other branches of psychology, and their suspicion of neuroscience. Today, affective neuroscience is investigating the unconscious affects, which psychoanalysis has always done with different methods and a different language. The author points out how Freud's energy-drive theory, although contradicted by scientific progress, has continued to characterise, a religiousness underpinning the spirit of psychoanalytic institutions: the icon of Freud. This spirit is accompanied by confusion between different psychoanalytic theories which are often incompatible with one another. The author blames the poor social image that psychoanalysis has earned in the past few years on this confusion of theories and haughty withdrawal into a single presumed orthodoxy. A former President of the IPA, Otto Kernberg, has even predicted the suicide of psychoanalytic institutions. 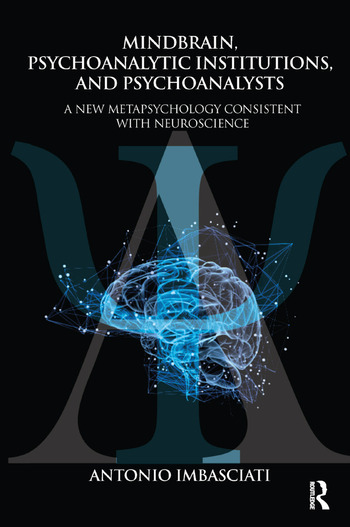 The author has addressed this chaos of theories throughout his life, integrating work on psychoanalysis, experimental psychology, developmental psychology, cognitive science, attachment theory and now neuroscience.